Voting is the cornerstone of democracy! eLocal worked very hard to create a motion infographic video that covers a great deal of historical information. The infographic is an animated map of the United States illustrating the evolution of our country’s voting rights, presented as a video. As the video progresses, viewers can see highlights of the most interesting and dramatic shifts in voting rights. This video includes major milestones for Hispanics as well as women and African-Americans. Additionally, there is information about the court cases and events that led to these and other major changes in the voting culture of our country. This video is definitely what our Latinos need as an inspiration to vote this November, therefore please distribute it to your networks. 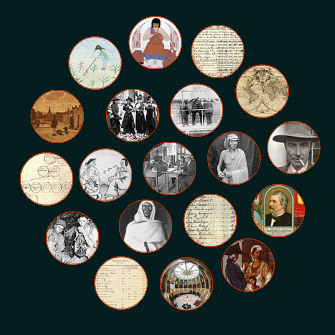 Contributors to this video: Eric Opal – Brennan Center of Justice; Professor Alex Keyssar – Harvard University; Al Fuller – History of Half; James Jolly – US History Files and Jessica Marie Gutierrez – thehispanicblog.com. For a direct link to this video http://www.elocallawyers.com/infographics/democracy-distilled.html. DID YOU DO YOUR PART? HAS YOUR VOICE BEEN HEARD? HAVE YOU VOTED? ELECTION 2012 BECAUSE YOUR VOICE MATTERS! WHAT IS HISPANIC HERITAGE MONTH AND WHEN EXACTLY IS IT? The observation started in 1968 as Hispanic Heritage Week under President Lyndon Johnson and was expanded by President Ronald Reagan in 1988 to cover a 30-day period starting on September 15 and ending on October 15. 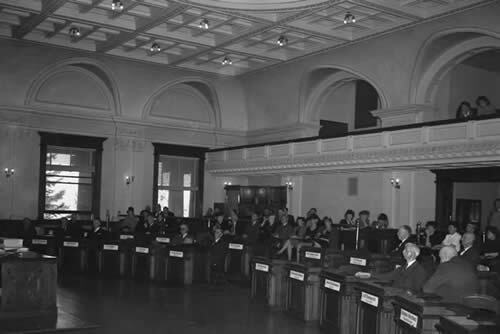 It was enacted into law on August 17, 1988, on the approval of Public Law 100-402. The day of September 15 is significant because it is the anniversary of independence for Latin American countries Costa Rica, El Salvador, Guatemala, Honduras and Nicaragua. In addition, Mexico and Chile celebrate their independence days on September 16 and September18, respectively. Also, Columbus Day or Día de la Raza, which is October 12, falls within this 30 day period. If you have any questions, concerns or simply would like to get a quote on my Marketing, Public Relations, Social Media and/or Events services, please feel free to contact me. The League of United Latin American Citizens explains how the Latino vote has become a pivotal factor for many political candidates, including the presidency. Estimates from the U.S. Census and the rapid expansion of the population have created a tidal wave of activities aimed at attracting the Hispanic vote across the nation. Even Hollywood gets involved from Rosario Dawson, to Wilmer Valderrama to Eva Longoria are only a few of the actors/actresses getting involved. Since 1990, 1.5 million Latinos have naturalized. There are 6.6 million registered Latino voters across the nation. In California, Texas, Florida, Illinois and New York, five key electoral states, Latinos have emerged as powerful allies for candidates seeking office. Consider that at 50.5 million, the U.S. Latino population is already larger than the entire population of England and Spain. Latinos are not just large in population size, they have the double distinction of being the youngest and fastest-growing group in the nation. SALVADOR GUERRERO / SHFWire Brent A. Wilkes, right, of LULAC, and Jose Calderon, left, of the Hispanic Federation are working with Hector Sanchez, of LACLAA, to launch Movimiento Hispano, a website dedicated to increase Latino Voter turnout. The Hispanic Federation, the Labor Council for Latin American Advancement and the League of United Latin American Citizens announced their joint effort in February called Latinos for Democracy, which focuses on voting in the Latino community. The group has coordinated its efforts in 24 states and use the Movimiento Hispano project’s website to help Latinos stay informed on the latest political news. Over the past 10 years, the members of LFD have worked with over 2.1 million Latino Trade unionists, 135,000 volunteer members, and over 100 community-based organizations to advance Latino voter mobilization. The Hispanic vote is growing by leaps and bounds. 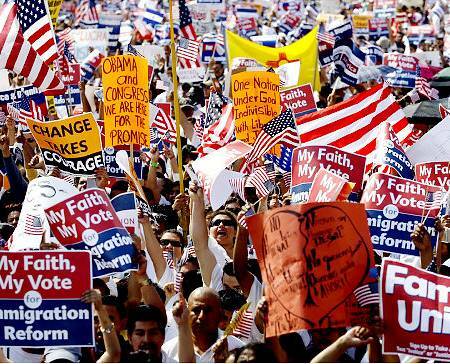 Nearly 10 million Latinos voted in the 2008 Presidential elections – an increase of almost 30% from 2004. And just think about the fact that every year for the next twenty years, 500,000 Hispanics will turn 18 in the United States. Groups such as the the 2012 Hispanic Voice Town Hall Tour, is a group of Young Latinos ready to to change the story about Hispanics in this country. They’re ready to play a more prominent role in how our community influences policy makers, corporate leaders, and the rest of America. They’re starting to express themselves with a new attitude and a new sense of purpose. They’re excited to use the 2012 Hispanic Voice platform to showcase a new, energized Hispanic voice, a voice that hasn’t yet been fully unleashed. And most importantly, they want results: Less talking, more doing! Driven by some Republicans’ sharp attacks on illegal immigration and — as many Hispanics perceived it, immigrants in general — Latino voters fled the GOP en masse in the midterm elections, then turned on John McCain, as well. He got 31 percent of the Latino vote to the 44 percent that George W. Bush took in 2004, according to exit polls. And it was enough to put much of the West and Southwest out of reach for the Republican Party, to give Florida to the Democrats and to hand Barack Obama the presidency. Now, as Obama moves to solidify his advantage, Republican leaders are sounding the alarm on what could be the party’s most pressing national challenge. JUST BECAUSE THEY SAY WE CAN’T DOESN’T MEAN WE WON’T! IN NOVEMBER OUR VOICE WILL ROAR! There are hundreds of Latino organizations and/or local chapters taking charge by registering voters and creating an unprecedented Get Out The Vote movement across our nation. Groups such as Voto Latino, National Coucil of la Raza, the Tequila Party, Southwest Voter Registration, etc. and even local groups like Mi Famila Vota in Las Vegas and Arizona, AACT NOW in South Texas, Teamsters in Chicago, etc. are doing their part to spearhead revolutions this November. The media is leading the public to believe that the Latino vote does not count or that the registrations numbers are down, but the truth is that the Latino vote and voice is powerful and in a few months it will be heard! The GOP nominee will need a minimum of 35-40% of the Hispanic vote to be competitive in November, and that Marco Rubio offers the best opportunity to get there due to the rapid growth of the Hispanic population in a number of crucial swing states. Hispanic rights activists holding a rally in 2010 at the Teamsters Local 705 hall in Chicago. Groups such as the non-partisan Mi Familia Vota (My Family Votes) consists of Hispanic families all across Nevada not only working to register voters, but to also turn out the vote in November. Five days a week, about 20 staff members and several volunteers of Mi Familia Vota meet and brainstorm on ways to get the Latino community engaged in the voting process. For now, they are visiting popular places within the Hispanic community. But in a few months, they will be going to door to door throughout neighborhoods. “We go to their grocery stores. While they are buying tortillas, we are telling them it’s time to vote. They are at the grocery stores. They are at the 99 cents stores, at the carneceria’s, at the DMV,” said Leo Murrieta with Mi Familia Vota. BELOW IS AN EXAMPLE OF WHAT THE NON-PARTISAN “AACT NOW” IS DOING TO REGISTER VOTERS AND GET OUT THE VOTE IN SOUTH TEXAS. THIS GROUP WAS FOUNDED BY THE REAL ESTATE TYCOON AND BILLIONAIRE FROM MCALLEN, TX. HISPANICS HAVE REACHED A TURNING POINT, SO JUST BECAUSE THE MEDIA CHOOSES NOT TO FEATURE OUR LATINO MOVEMENT THE REALITY IS THAT IT IS HAPPENING AND WE ARE MOBILIZING! 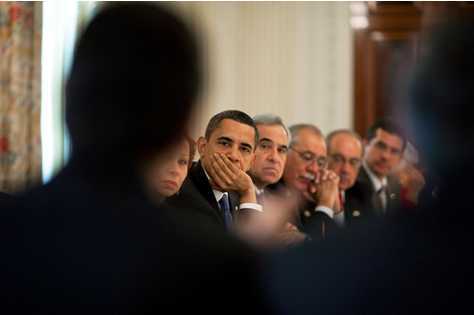 HISPANICS WILL SHOW AMERICA IN 2012 THAT THE SLEEPING GIANT IS AWAKE AND THAT OUR VOICES ARE ROARING. LATINOS WILL NO LONGER BE TAKEN FOR GRANTED…WELCOME TO THE SHIFT…WE ARE THE FUTURE!!!! The NAACP has also launched its nationwide drive to register thousands of mostly minority, student and elderly voters before the November 6th, 2012 elections. The organization has chosen the State of Georgia to launch its voter registration push. According to NAACP President Ben Jealous, the nation’s oldest and largest civil rights organization will work harder and smarter to meet the new voting requirements. He framed them as a negative reaction to historic voter turnout in 2008 that led to Barack Obama’s election as the first black U.S. president. Referencing the 2008 election he continued to say “Were we students of history, we would’ve expected that night, when everybody was celebrating, that we needed to be preparing for what we’re dealing with right now. We saw the largest most diverse presidential electorate this country has ever seen. 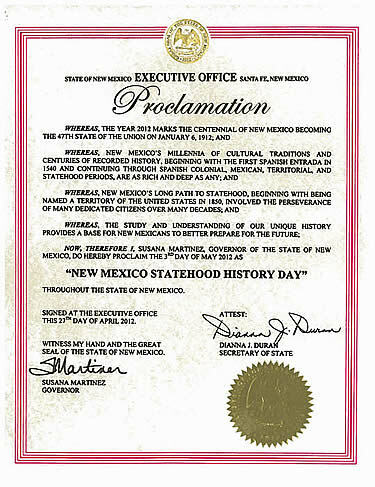 In honor of the State’s Centennial year, the State Records Center and Archives will host an Open House on May 2, 2012, to commemorate the drafting and adoption of the 1910 New Mexico Constitution. The public will be able to view the Constitution and other important documents of statehood. Concurrent with the Open House, the Office of the State Historian will host an exhibit, New Mexico’s Cultural Landscapes, by photographer Sharon Stewart. You could find automobiles on the streets in many a New Mexico town back in 1912, and yet it was just as likely you’d see a cowboy ride his horse up to a restaurant to get a bite to eat. The railroad, the telegraph and the telephone brought progress, news and visitors. 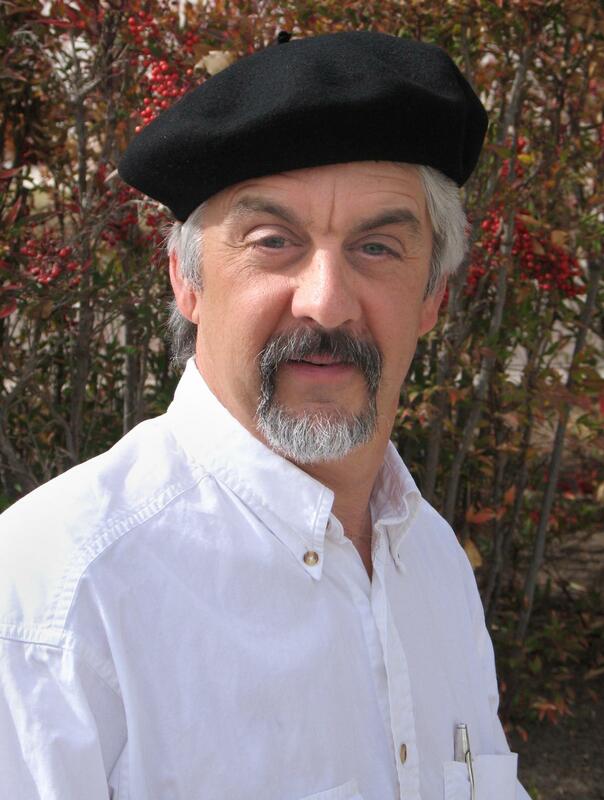 “We were rural and poor, but New Mexico wasn’t disconnected from the nation,” Rick Hendricks, state historian, said Wednesday. 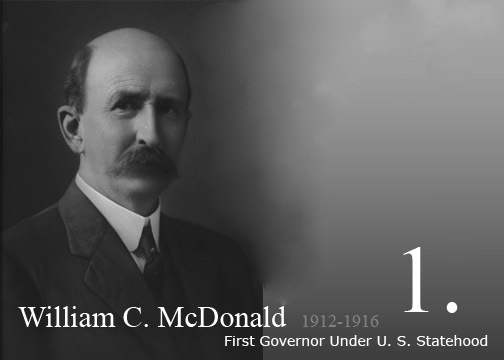 New Mexico cemented its connection in 1912 by attaining statehood and effectively creating a state government based on its own constitution, a goal that was a good 60 years in the making. Delayed and foiled over the years by, among other measures, bad timing, racism, anti-Catholic bias, Manifest Destiny, the untimely death of a statehood-supporting president (Zachary Taylor) and opposition by a neighboring territory, the 24-article constitution was finally adopted by a Constitutional Convention in November 1910, ratified by the people a year later and made law in January 1912. The original state constitution, normally locked up in a climate-controlled vault, went on display alongside a number of other historical documents on Wednesday — for one afternoon only — at the State Records Center and Archives on Camino Carlos Rey near Cerrillos Road. “People should have the opportunity to see historical documents we have in the archives,” Hendricks said Wednesday at the records center, noting that usually only historians can request access to the original constitutional document. Hendricks and New Mexico Supreme Court Justice Charles Daniels both gave short presentations regarding the creation and importance of the state constitution during a noon opening ceremony. Among the visitors were David and Mary Darling of Albuquerque. Her grandfather, Sen. William Dennis Murray, was one of 69 state lawmakers who signed the constitution. Her husband’s grandfather, who ran a newspaper in Deming, was good friends with Murray. 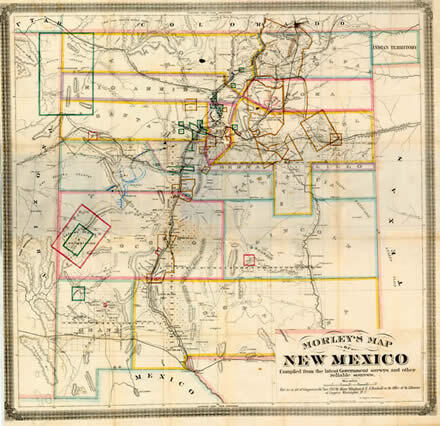 The history of the constitution, as far as this exhibit is concerned, dates back to 1846, after Gen. Stephen Watts Kearny declared New Mexico an American Territory at the outset of the Mexican-American War. The exhibit includes Kearny’s proclamation, which asks the Spanish-speaking residents of the city of Santa Fe not to take up arms against the American military, as well as Juan Bautista Vigil y Alarid’s Spanish translation of that proclamation. Vigil y Alarid was the last Mexican governor of the territory of New Mexico. Jerry Vigil of Albuquerque, who said he is a descendent of Vigil y Alarid, was reading over that document at the state records building Wednesday. “These documents are wonderful,” he said. “This [proclamation] makes me very honored.” He said he was aware of his ancestor’s role in state history, but said he was not aware of this specific document. The state constitution — which in some ways mirrors the Constitution of the United States while also including provisions preserving the ethnic and cultural diversity within the state — “still speaks to who we are today,” Vigil said, though he acknowledged there always has been an undercurrent of racial divide within the territory. The exhibit showcases the many abortive attempts by state leaders to draw up and ratify a state constitution in 1850, 1866, 1872 and 1889. 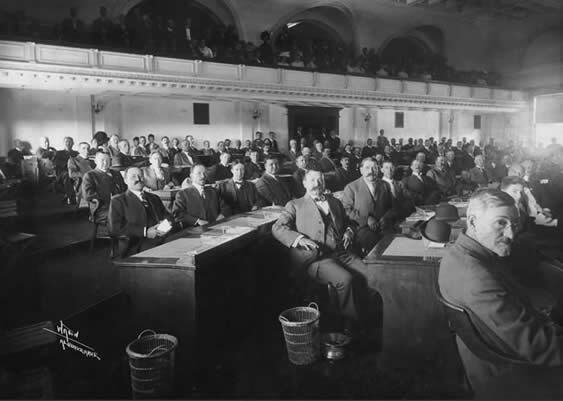 In 1906, the state came closing to having both a constitution and statehood when its residents were given the chance to vote to become part of the United States as the state of Arizona (which would have enveloped New Mexico in that case). 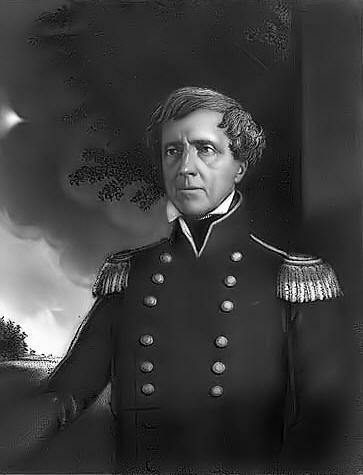 He praised the original constitution as a document that tried to preserve the culture, language and civil rights of New Mexicans, noting that one of the early provisions included ensuring the teaching of both Spanish and English in the public-school system.He noted that amendments to the constitution must be approved by three-quarters of both of the state’s legislative bodies — as well as state voters. Still, in the past 100 years, there have been more than 160 amendments. HOW HAS CONGRESS DEALT WITH IMMIGRATION IN THE PAST 25 YEARS? 1986: The Immigration Reform and Control Act of 1986 both tightens controls on illegal immigration and extends amnesty for many illegal immigrants. It requires that employers attest to employees’ immigration status and make it illegal to hire or recruit illegal immigrants. It also grants amnesty to some seasonal agricultural workers and to illegal immigrants who entered the United States prior to 1982 and have lived in the country continuously. 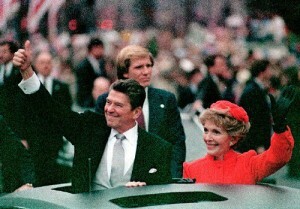 President Reagan signed the Immigration Reform and Control Act of 1986, which provided amnesty to illegal immigrants who qualified. 1990: The Immigration Act of 1990 created a lottery program that randomly assigned a number of visas, and increased the number of immigrants allowed into the country each year. 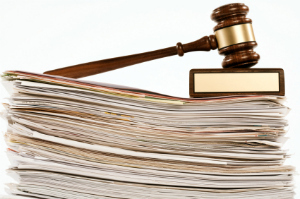 The law also included exceptions for the English-language portion of the naturalization test. 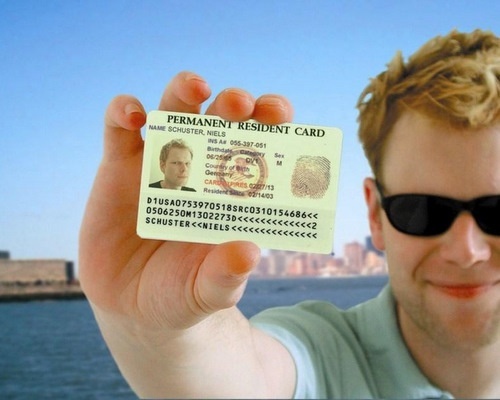 The green card lottery is held annually to randomly select 50,000 applicants to be awarded with green cards. 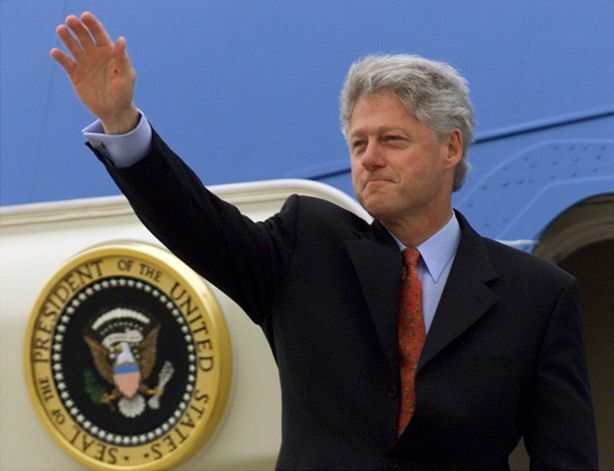 1996: Under President Bill Clinton, several pieces of legislation are enacted that crack down on various facets of immigration. Specifically, there is a sharp increase in the categories of criminal activity for which immigrants, including permanent residents, can be deported. The laws also impose mandatory detention for certain types of deportation cases, and as a result deportation rates skyrocket. Sept. 11, 2001: Terrorists attack New York and Washington, D.C., killing nearly 3,000 people. The events put immigration under a microscope because the attackers were foreigners, and change the way many politicians and Americans view immigration. 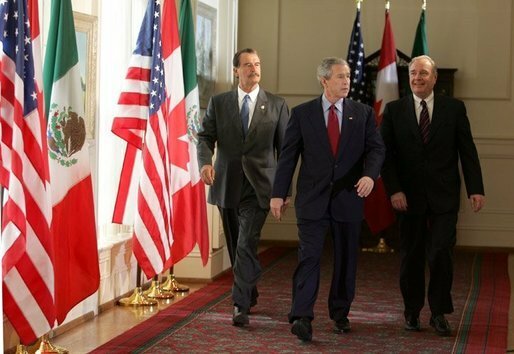 Former Mexican President Vicente Fox goes so far as to say that if it were not for the attacks, Congress would have passed reform legislation that benefited Mexican emigration to America. 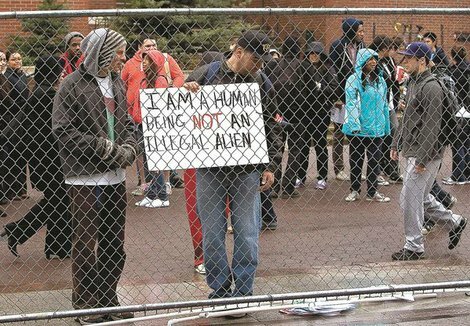 2003: The Supreme Court upholds mandatory detention regardless of flight risk for any immigrant offender, even permanent residents. 2005: In 2005 and 2006, Congress holds field hearings on immigration and border security across the country. The Senate introduces a significant bipartisan effort to create a path for legalization for many illegal immigrants. 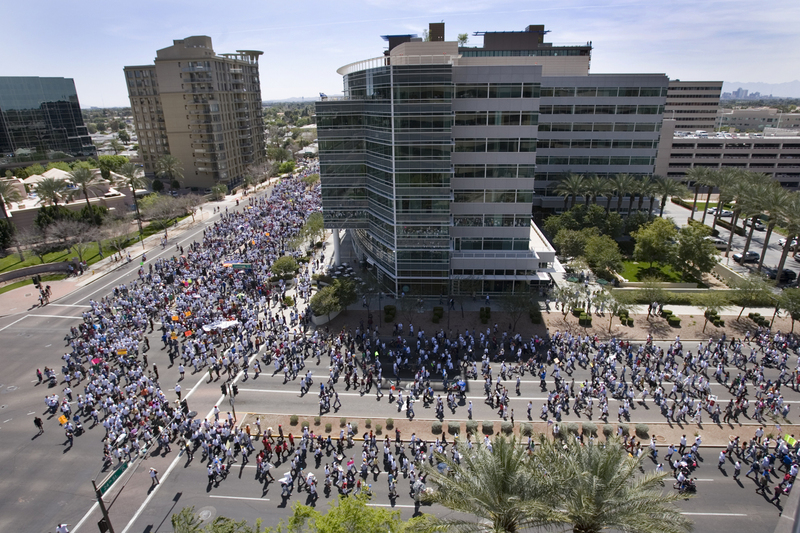 December 2005: The House passes a bill criminalizing illegal immigrants, sparking massive pro-immigrant protests nationwide. The Senate refuses to take it up. May 2006: Instead of the House bill, the Senate passes a tougher version of a bill crafted by Sens. 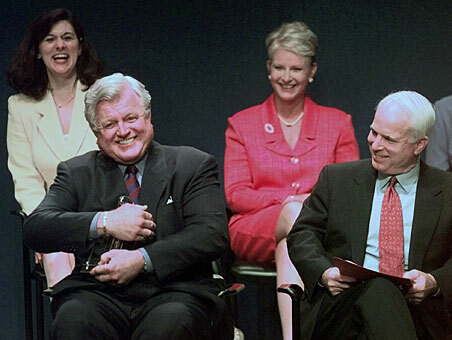 John McCain, R-Arizona, and Ted Kennedy, D-Mass., which includes a path to legal residency for many illegal immigrants. 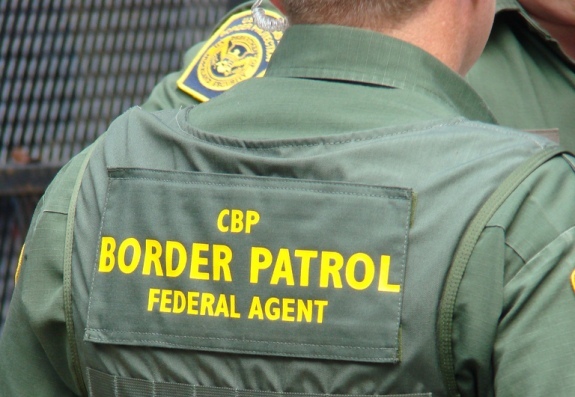 October 2006: The fiscal year 2007 budget boosts funding for Immigration and Customs Enforcement by more than 20 percent, about $1 billion more than President George Bush requested, mostly for detention and transport of immigrants. November 2008: President Barack Obama is elected, and Democrats sweep both chambers of Congress, giving hope that a major immigration reform bill will be enacted. Obama had signaled interest in reform that included enhanced border enforcement, crackdowns on people who overstay their visa and employers who hire illegal immigrants and a path to citizenship for some illegal immigrants. 2009: A comprehensive immigration reform bill introduced in the House fails despite efforts by the Obama administration to get it traction. 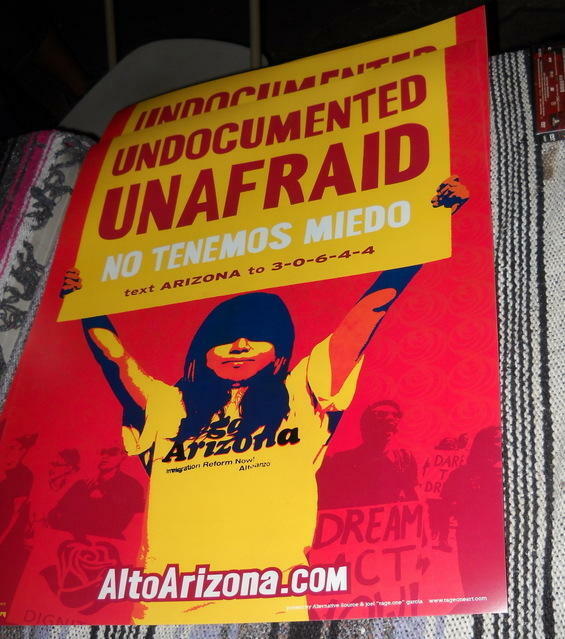 April 2010: Saying the Congress had failed to enforce U.S. immigration laws, Arizona passes a law to crack down on various facets of illegal immigration. Most controversial is that the law directs police to ask for immigration papers from anyone they stop or arrest who they suspect may be in the country illegally. 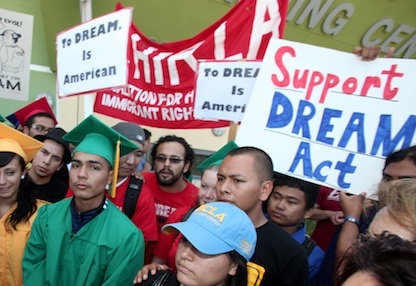 Sep 20, 2010 – Los Angeles, California, USA – Los Angeles Mayor ANTONIO VILLARAIGOSA during a rally that supports the Dream Act which allows temporary legal status for immigrant students. 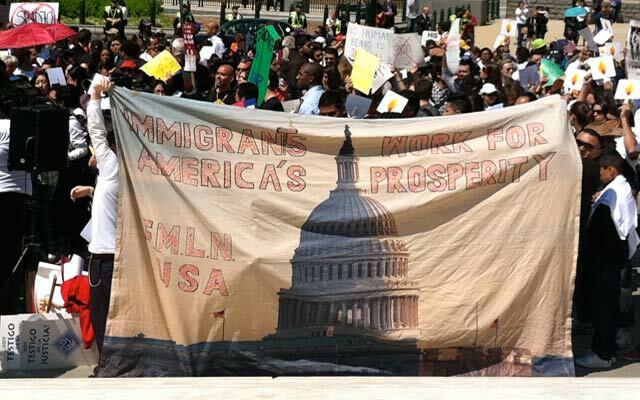 December 2010: The so-called Dream Act, which would allow illegal immigrant students a path to citizenship, passes the House in the lame duck session. The Senate GOP filibusters, effectively killing the bill. 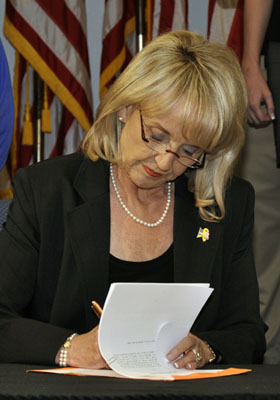 April 2012: The Supreme Court takes up the Arizona law. While a decision isn’t expected until June, during initial arguments the justices appear to have little issue with provisions requiring police to check the legal status of people they stop for other reasons.